Let our team take care of all the heavy lifting. Our thorough home removal service ensures that your move is quick and stress-free. Reinforced packaging is provided to adequately protect your items. No matter where in the world you are moving to, our team are happy to help you and your belongings reach your destination. Storage is also available for items that you can’t take just yet. 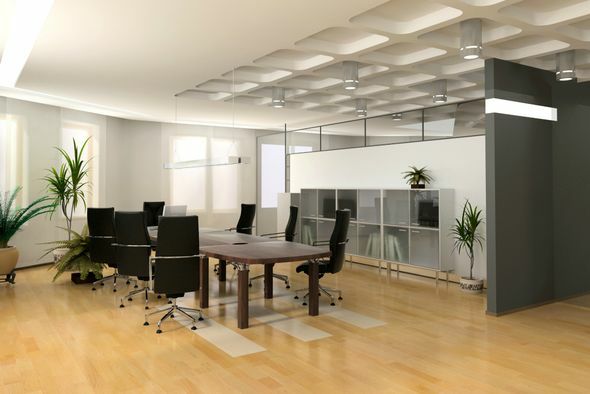 Don’t let an office move disrupt your business. With the help of our experts,your equipment is transported safely to your new destination with as little disruption as possible. 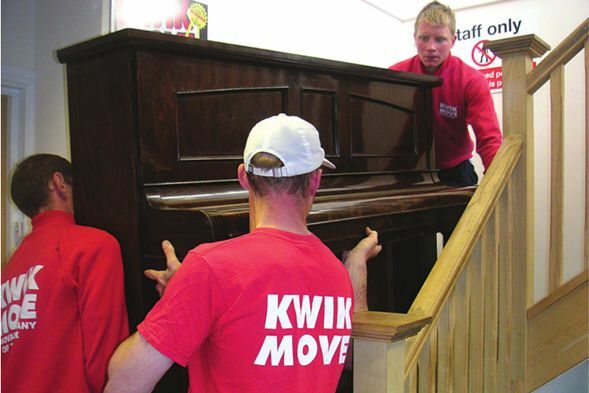 A piano is a massive investment, so make sure that you transport yours safely. Offering a dedicated piano transportation service, we ensure it is protected. Stairs are no match for our committed team. Contact us to obtain more information on our home and office removals service. 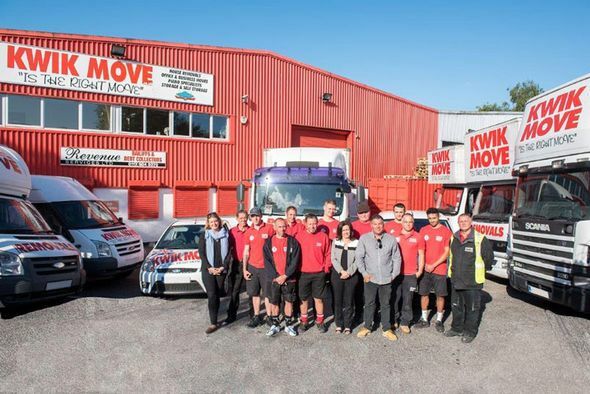 Providing a fast, effective, and thorough moving service, our team are happy to help you move home or business. 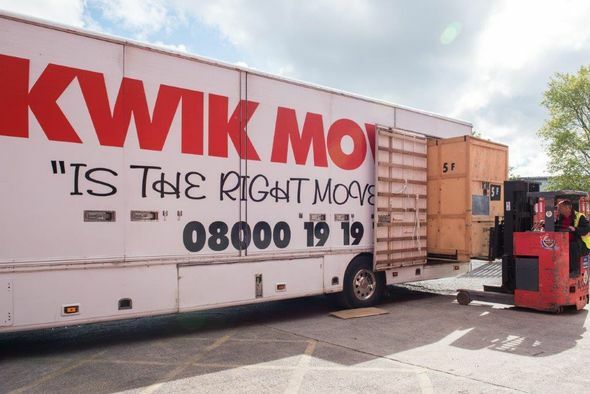 With the help of our home and office removals service in Bristol, Avon, your property move goes smoothly. Our team have more than 25 years of experience, which gives us the knowledge to provide the service that you need. Secure, reinforced packaging is provided, and we also offer a specialised piano removal option for your priceless musical instruments. An international removal service is also available., which ensures that your items are safe over long distances. Preparation is key when it comes to a stress-free move. Relax and call Kwik Move for the results that you are looking for. Experience is everything in this industry, and we provide a complete service to assist you. You don’t need to hire anyone else. Our specialists provide purpose-built vehicles, reinforced packaging, and safe storage options that meet your needs. We are also a member of the British Association of Removers™, so are dedicated to promoting professional excellence in the removals industry.